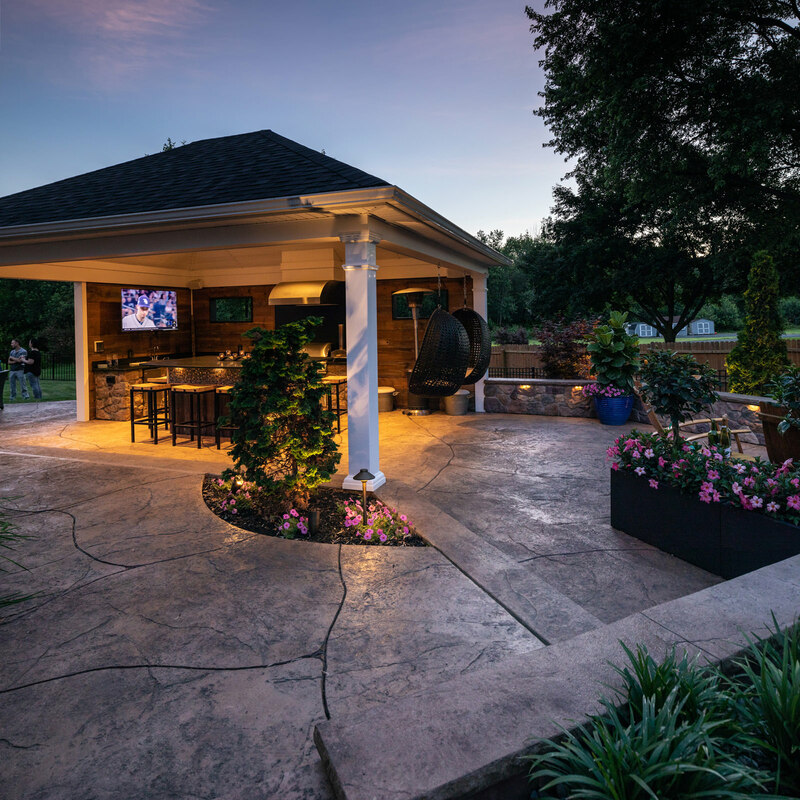 Over the years, many of my clients planning new outdoor spaces have ask me the same question – which is better, stamped concrete or concrete paving stones for my new patio? My answer – It depends on your needs, your style, and budget. 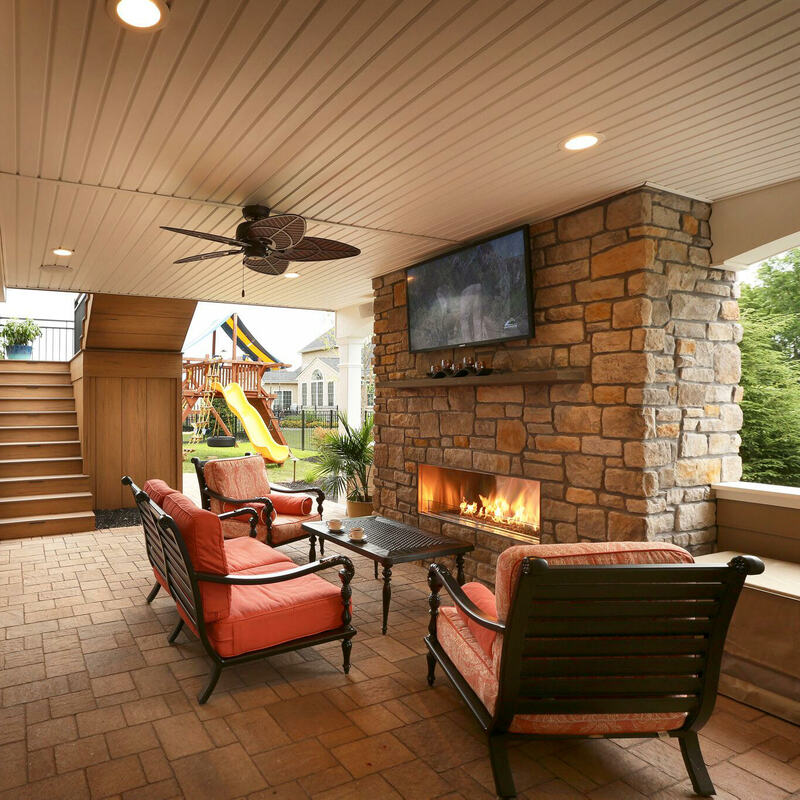 In the Lehigh Valley, there are many different material options available for building patios and walkways. Concrete pavers and stamped concrete are the two most popular because they are both great long term solutions and are generally easy to maintain. 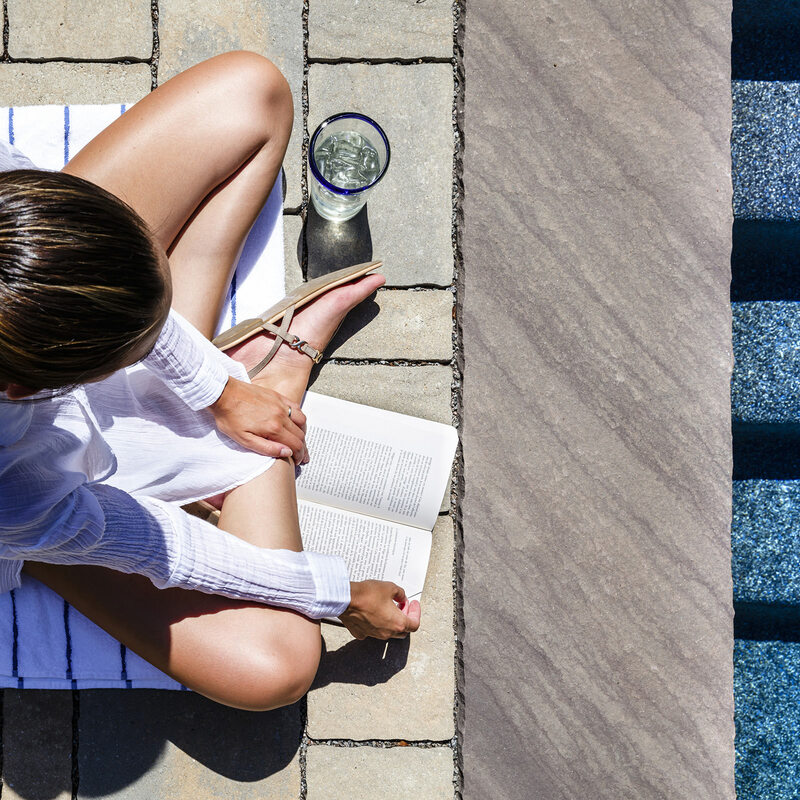 Concrete has come a long way, those dull gray flat concrete patios of the past have evolved into a limitless spectrum of great color and texture choices that closely mimic real natural stone or pavers. 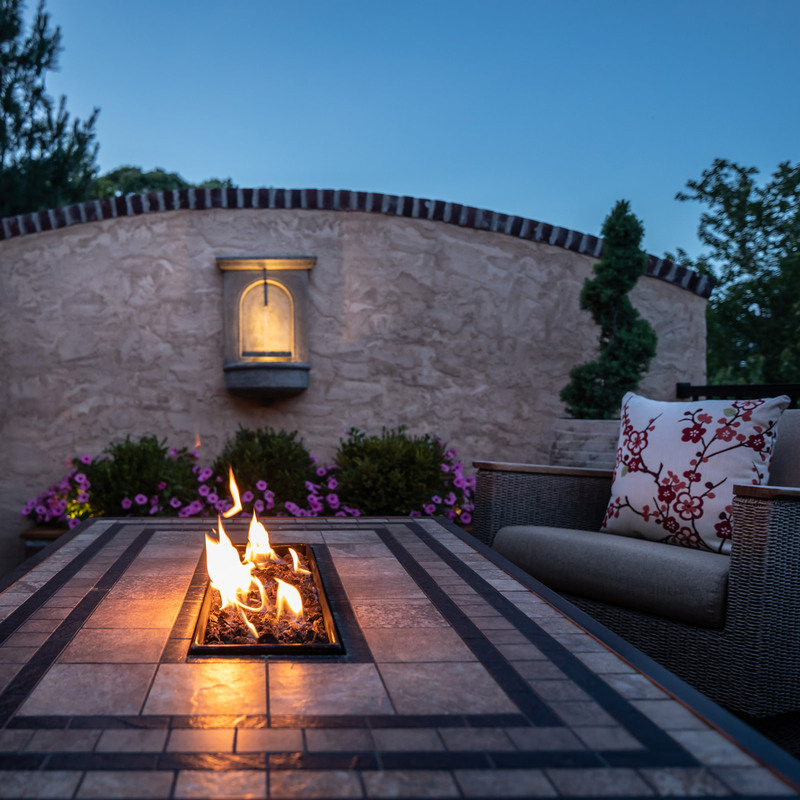 Using stamped concrete is a great economical way to expand your outdoor space and give it the look and feel of real stone. The texture is normally smooth but not slippery and can be ‘antiqued’ to give the colors real depth. From slate to field stone and everything in between, there are many textures available for your new stamped concrete patio or walkway that will fit your unique style and taste. All concrete is prone to cracking, but there are proven ways to help control and minimize it. First of all, stamped concrete surfaces have control joints cut into them in order to provide “weak spots” for the concrete to crack. Most of the cracks that occur in stamped concrete are considered hairline and happen within the control joints so they are hidden. Secondly, a synthetic fiber is added to the concrete to give it even more strength and durability. 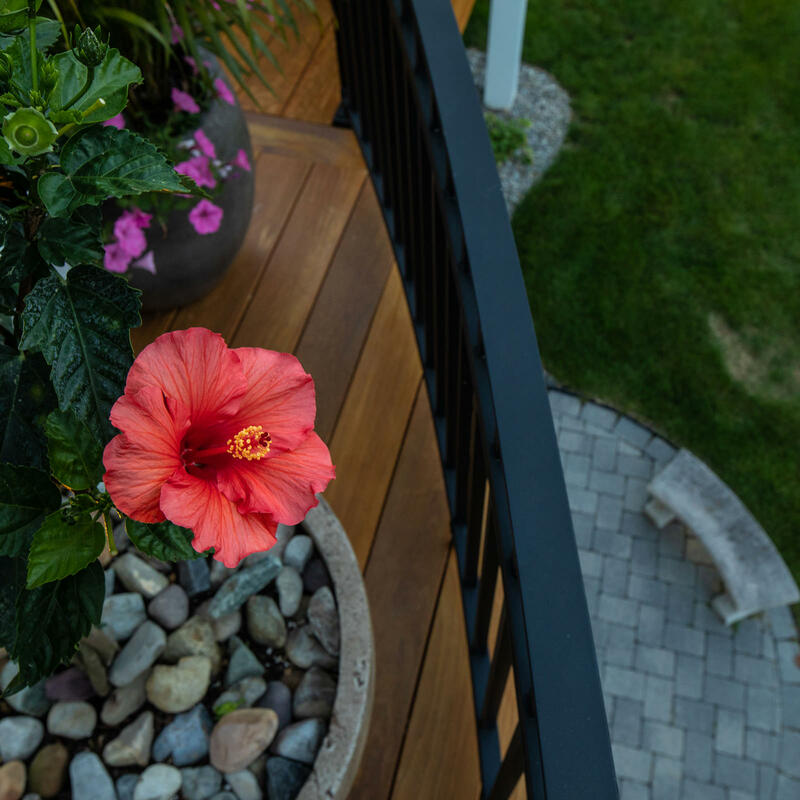 Last but certainly not least, as with concrete pavers, installing a great base ( compacted crushed stone under the concrete) is the most critical part of the process. Because if the base is solid the concrete has no need to move and crack. Stamped Concrete Maintenance – What to expect. 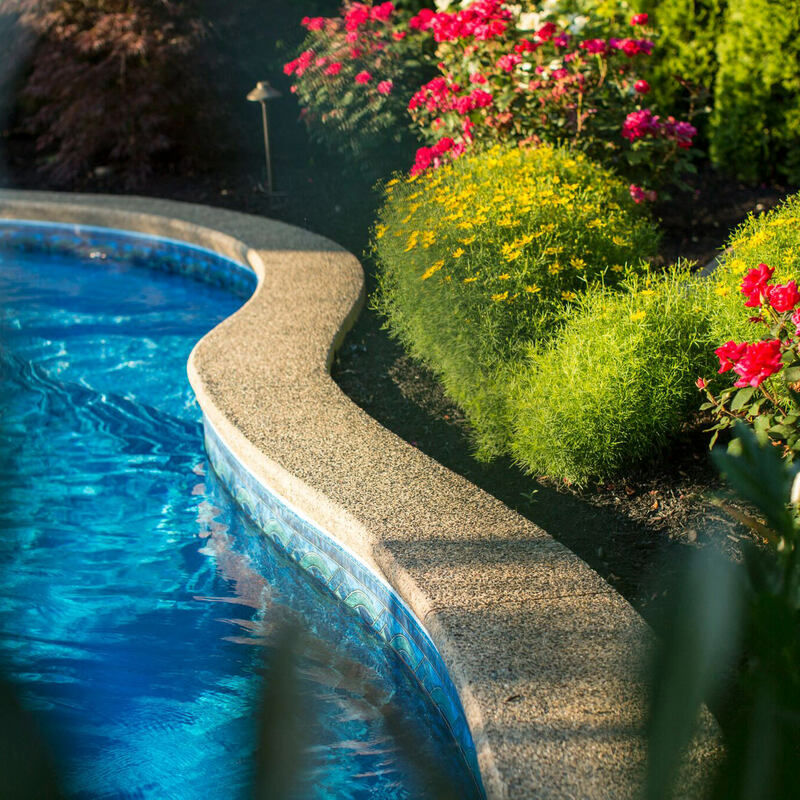 Stamped concrete surfaces will need to be cleaned and resealed every 3-5 years. This procedure is relatively inexpensive and will make your patio or walkway look almost new again! There are numerous benefits when considering concrete pavers for your new patio, driveway or walkway. 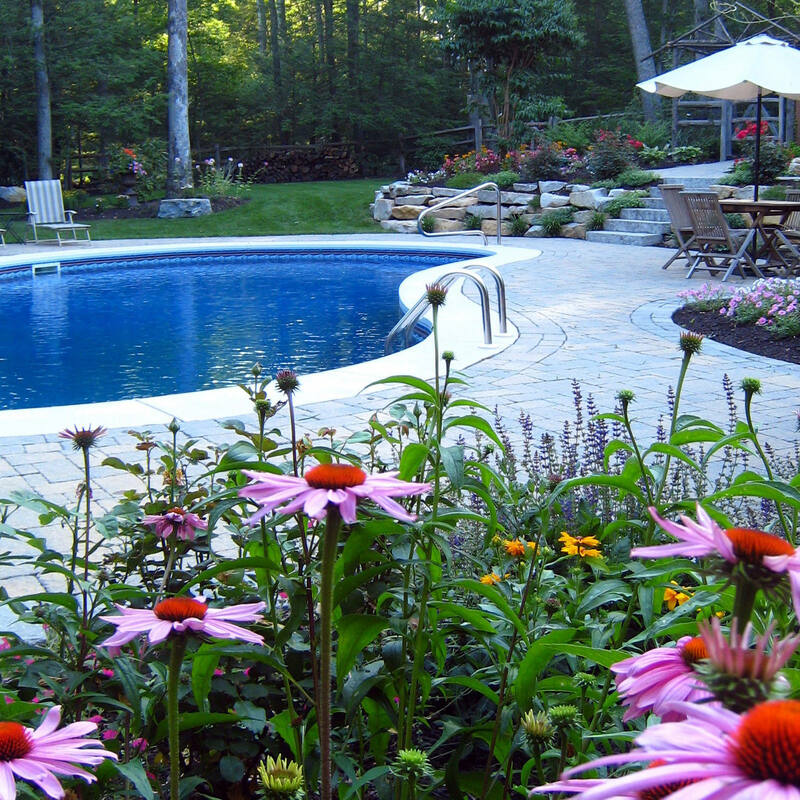 First of all, concrete pavers are available in many different colors and styles that will fit just about any backyard. 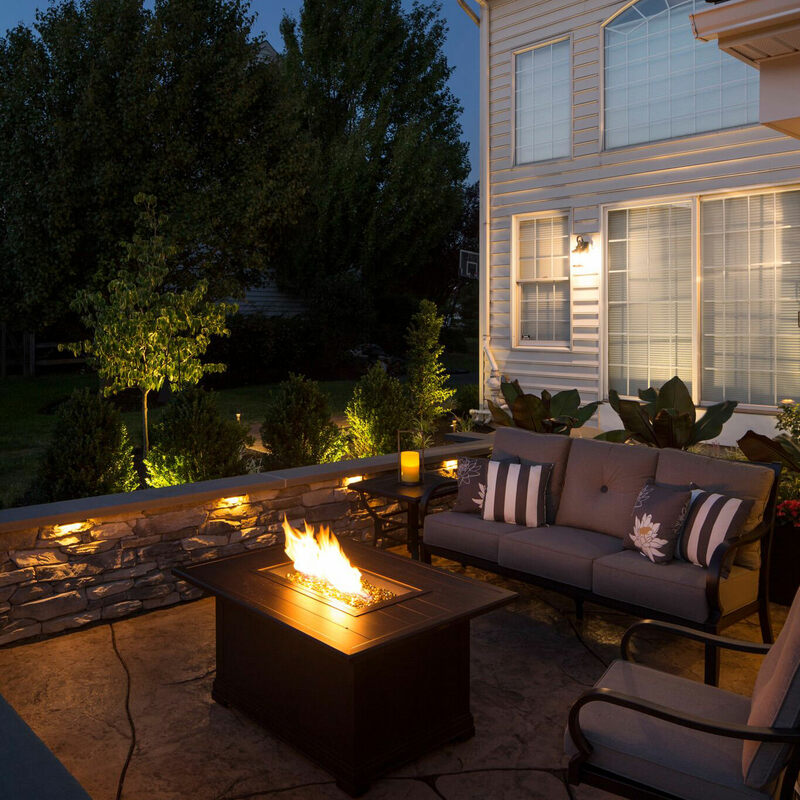 In the Lehigh Valley, winter freeze/thaw cycles often occur many times in one season causing the ground to expand and contract up to 10% each time so it is critical that the paver base ( the compacted crushed stone that supports the paver) is constructed correctly with the proper depth and compaction. Paver base is key to a long, hassle-free life span for your new paver patio or walkway. 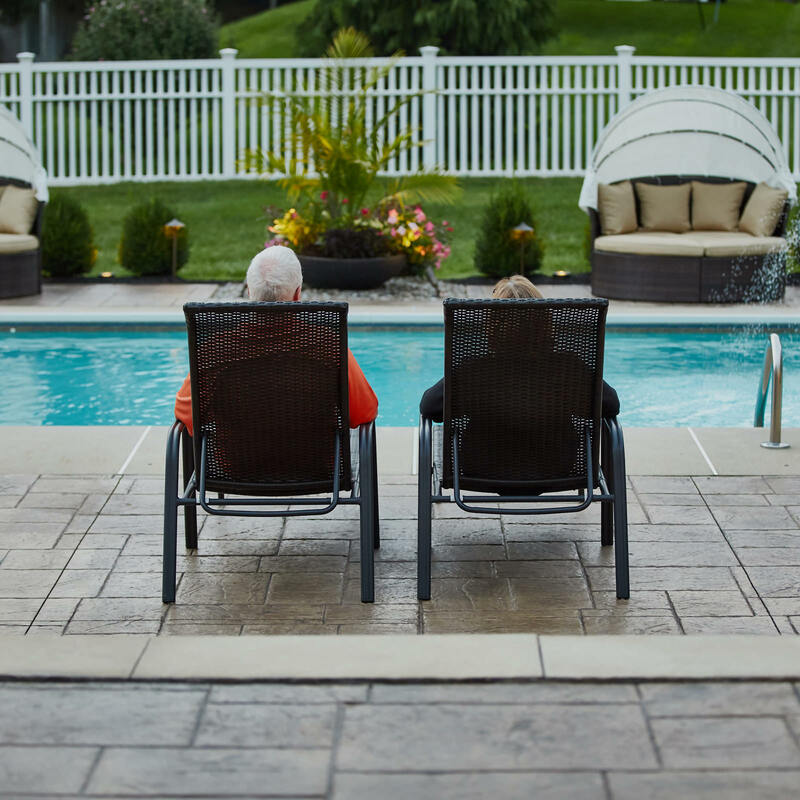 If the base is not installed properly, your new paver walkway, patio, or driveway will only last you a few short years before it starts to fall apart, settle and/or fail. Another benefit of concrete pavers is that the are “individual puzzle pieces” that can be easily removed if they get stained /damaged and can be remove easily and re-installed if work needs to be done under the patio. With the installation of polymeric sand into the paver joints, rest assured 80-90% of weeds and ants won’t find home in your new patio. Paver Maintenance – What to expect. Pavers normally need to be power washed and new polymeric sand will need to be added every 3-5 years. Now, not every patio will need this kind of maintenance. I have seen paver patios that go 10+ years with only minimal maintenance. It really depends on the location, weather and overall use of the area. But this is a general rule of thumb. 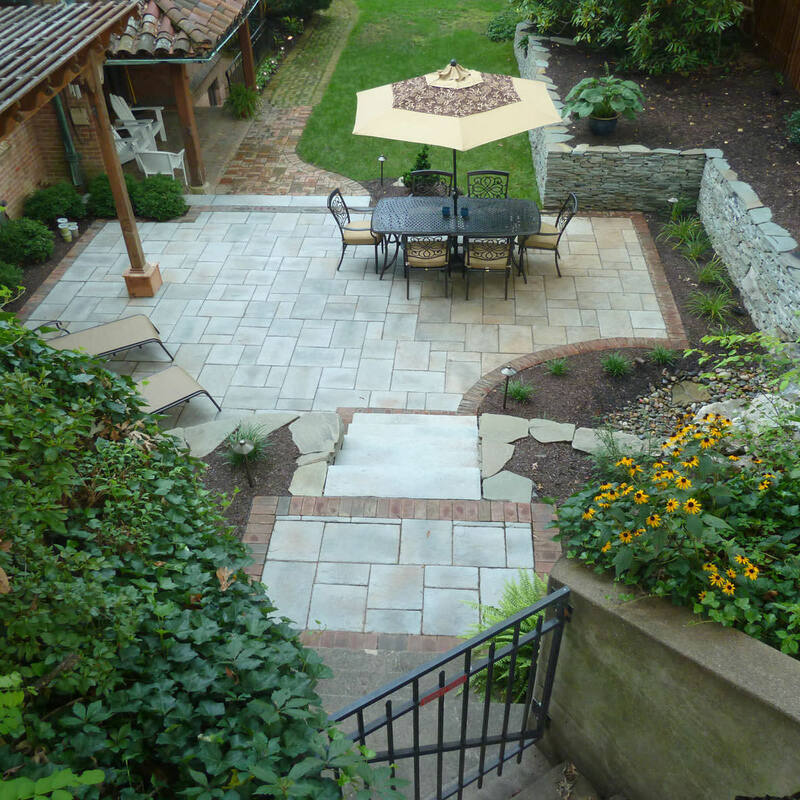 In conclusion, both pavers and stamped concrete are great choices for your new backyard patio. It is only a matter of finding the one that you truly love and go with it!